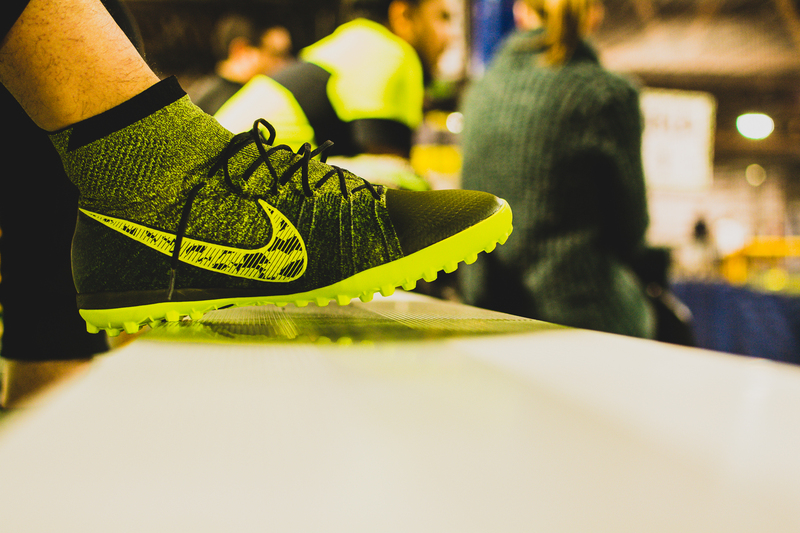 The Nike Superfly Elastico is Nike Football’s latest indoor soccer shoe, and a follow up to this Summers Mercurial Superfly that released around the World Cup. For this edition of the Elastico, Nike Football added a slightly identical upper to the Mercurial Superfly, but added unique details of it’s own. 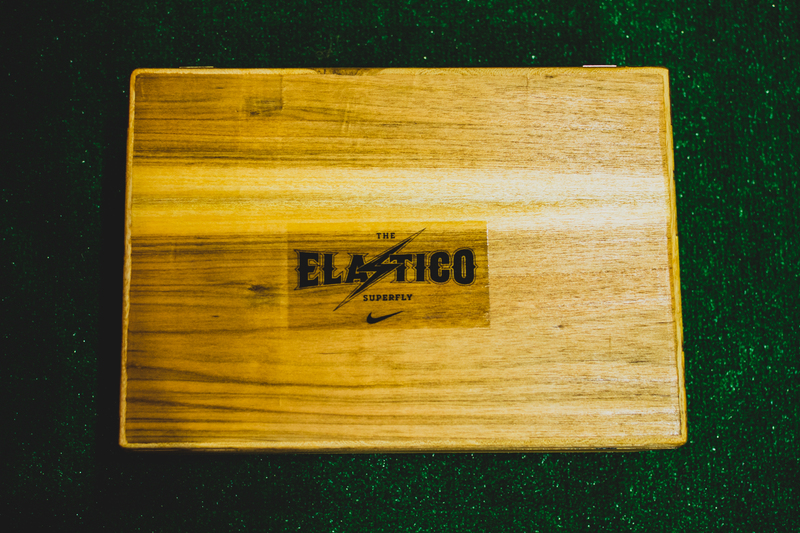 Modern Notoriety had the opportunity to check out the Elastico this past weekend, so check out our photo coverage below. The Elastico Superfly will be available on nike.com for purchase from Oct. 9. 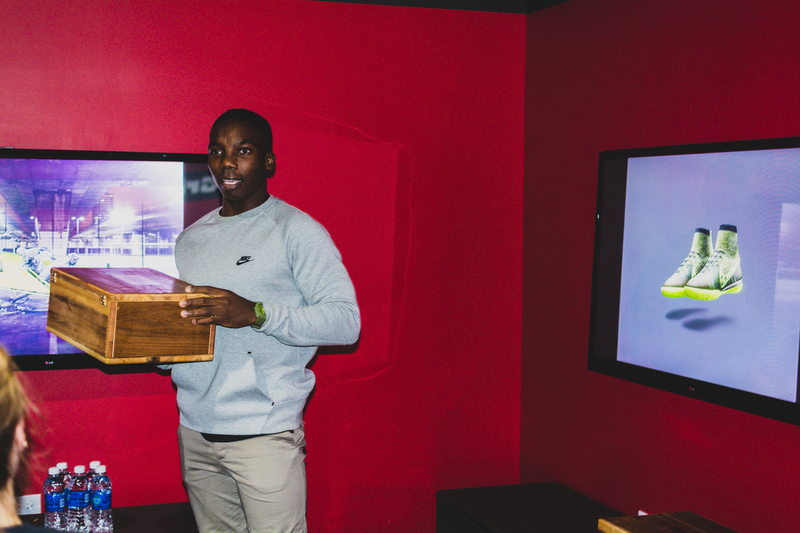 2014 saw a genuine milestone in football boot design as Nike revealed its fastest and most advanced football boot to date, the Mercurial Superfly. 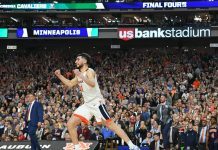 But while 11-a-side on grass dominates at pro level, players around the world are playing small-sided games on different surfaces – concrete, wooden courts, artificial surfaces. To cater for these players, Nike introduces the Holiday 2014 Elastico Superfly – a shoe that brings all the innovation and technological benefits of the Mercurial Superfly to the court, turf or street. 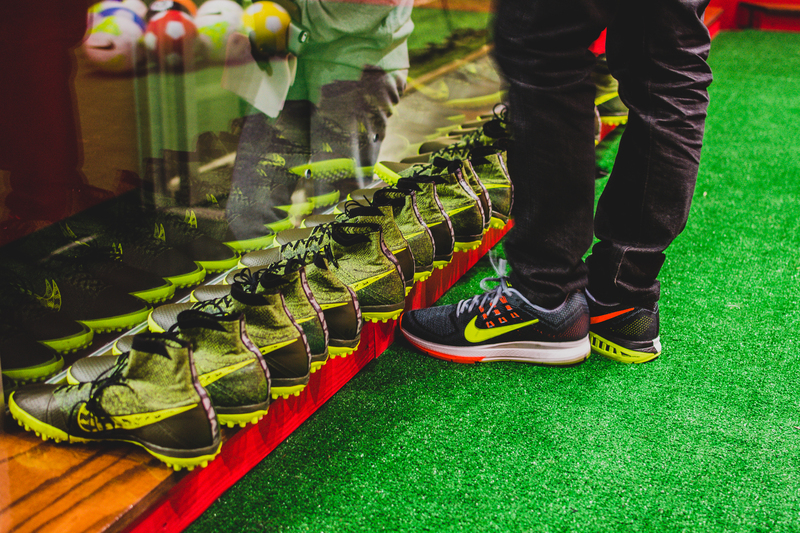 Dekovic worked with Nike’s Product Manager for Small-Sided Football Marian Dougherty, who played for the Portland Thorns in the US professional league and for the US Women’s National Team, to take the performance benefits of the cleated Mercurial Superfly and add important details for the small-sided player. “The upper is almost identical to the Mercurial Superfly, but with some key details that small-sided players have highlighted and that we see from playing as well as watching the game,” said Dougherty, Nike Product Manager. The Elastico Superfly is distinctly low profile, placing the foot much closer to the ground than previous small-sided footwear. This helps improve traction and speed and allows players to better manipulate the ball. The unrivaled traction also benefits from a new rubber compound that’s produced specially for the outsole. 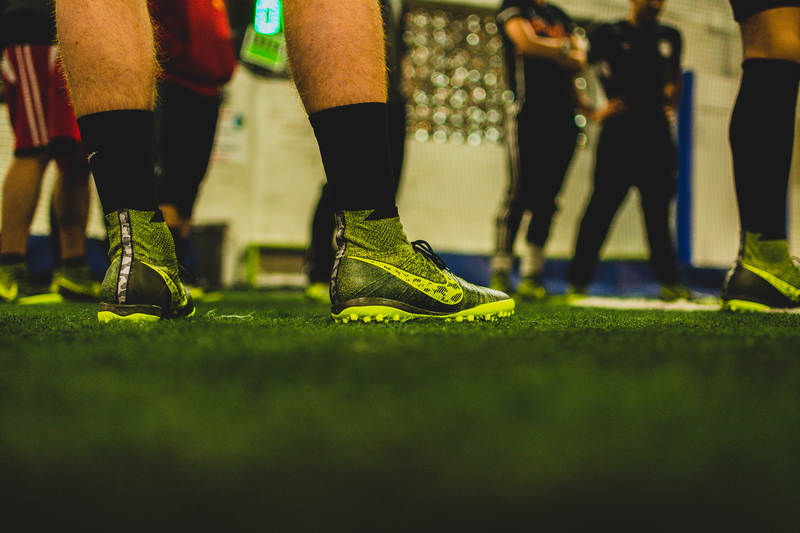 The low-profile, flexible outsole allows for improved grip for multi-directional quickness. 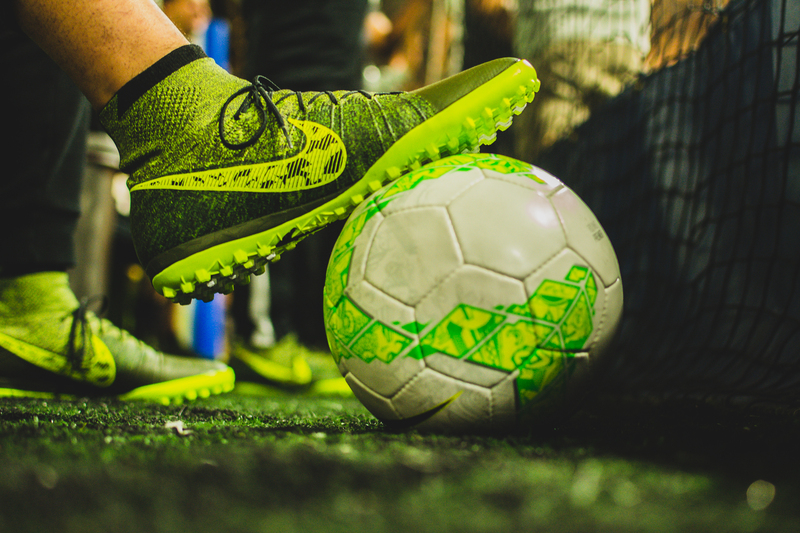 Two updated traction patterns are offered; the Elastico Superfly IC features an outsole specifically designed for harder surfaces including concrete, and The Elastico Superfly TF built for turf and artificial grass surfaces. The shoe also features an extra layer of NIKESKIN in areas where small-sided footballers experience additional abrasion on their footwear for increased durability, while the micro-textured Nike Flyknit upper allows for a barefoot like touch ad enhanced ball feel and control.